best bet is to have a smith cut the slide for Bomar style rear and a dovetail front. that will give you the best sights going. LPA does make a adjustable rear sight that will work with the factory front sight and a standard rear cut. Go with LPA gives you a longer sight radius, check with KC Crawford. 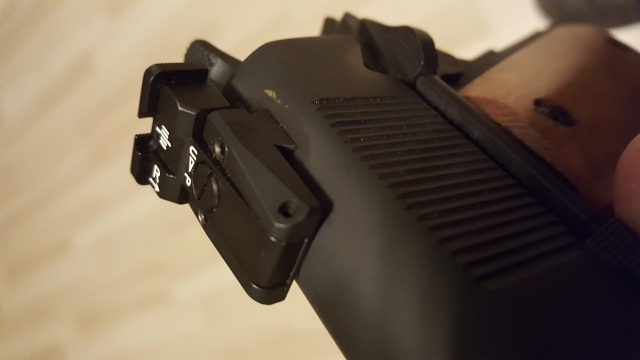 I just installed the LPA SPR (SPR45CT07) sights on a Rock Island slide a couple of days ago. 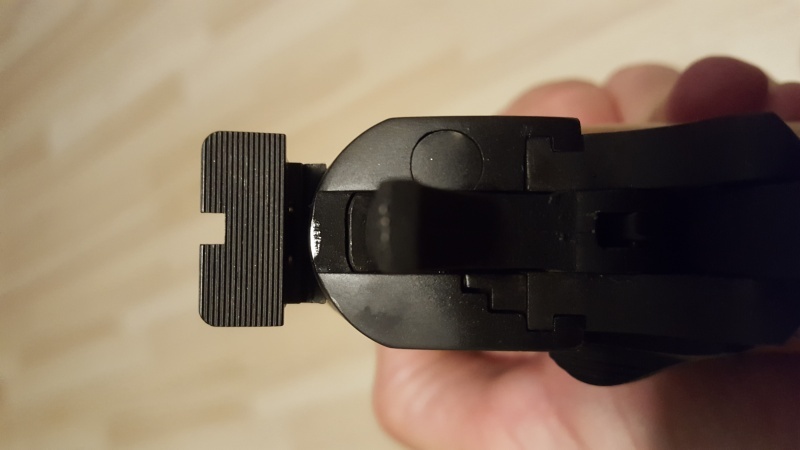 The rear sight took some fitting and the front requires the use of a staking tool for installation. The set was about $100 from ebay. 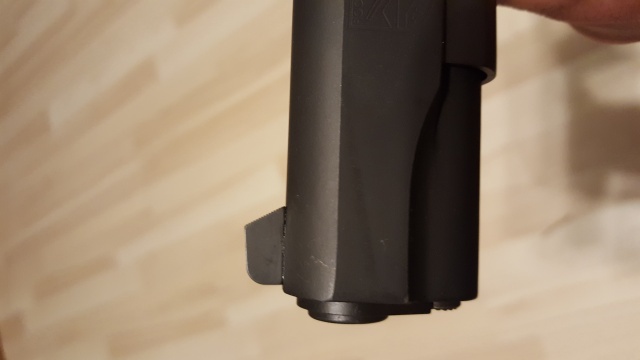 I used a bomar clone on my Springfield. It was an STI. Required some fitting including filing a small flat on the top of the slide. You'll need a taller front sight, too.